These are great selections to add to your Netflix list. All the titles listed are currently on Netflix, but that is subject to change without notice. 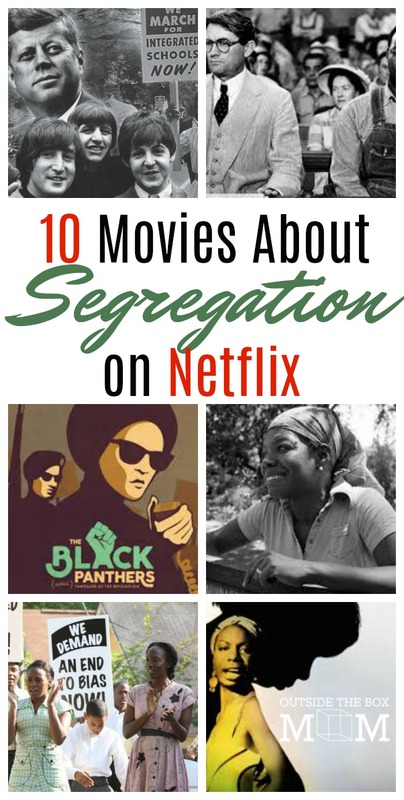 Have you watched any of these segregation movies on Netflix?